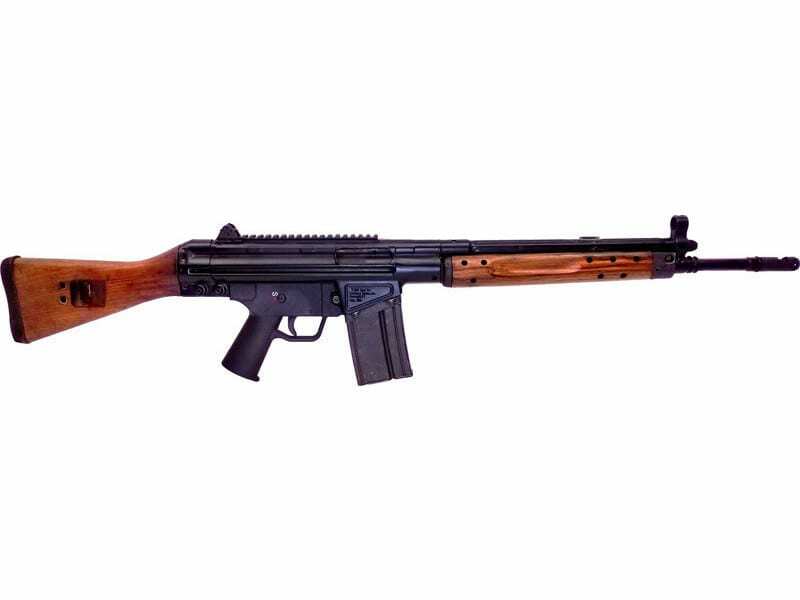 The same dependable roller lock action as the standard C308 rifle, but now available with the classic, attractive look of wood and steel. Features original surplus wood furniture sets and all the features that have made the C308 so popular. 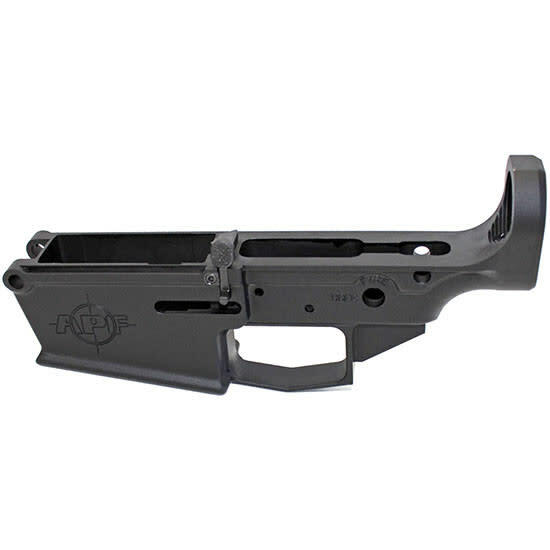 Grab this battle rifle today! 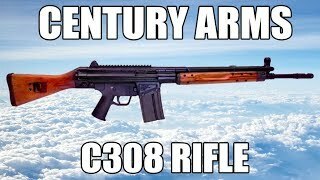 The new Classic model C308 offered by Century are built from Original Surplus CETME parts kits coupled with a new US receiver and 18 inch barrel. Based on a durable and trouble free roller locked delayed blowback system developed by Heckler and Koch, the C308 is designed to provide years of flawless service. The chamber is fluted to provide for consistent, reliable cycling and extracting. The C308 Classic also features an integrated picatinney rail on top of the receiver allowing the easy mounting of your favorite optic, and the barrel is threaded 5/8th x 24 with a chevron compensator. Black painted finish with surplus wood furniture provide a durable look and classic feel. The C308 also will accept readily available G3/HK91 20 round mags and comes with one 20 round mag.